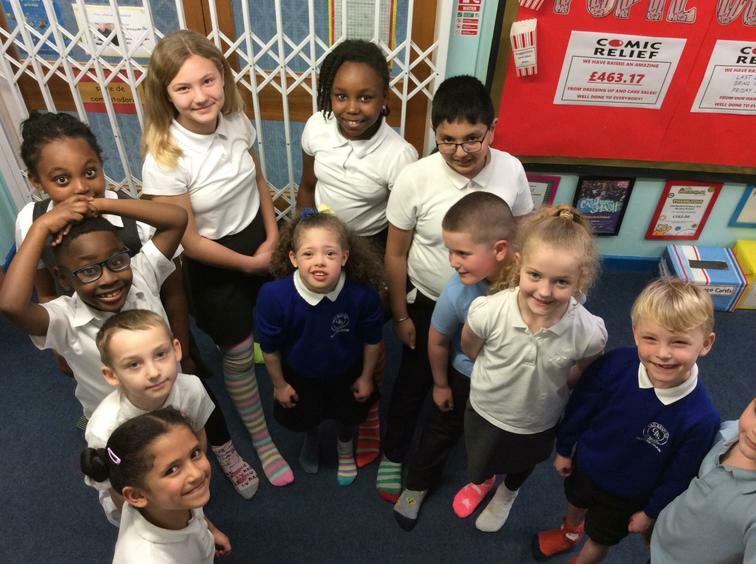 Thank you to all of our boys and girls who today came to school in odd socks for Down Syndrome Awareness Day! During whole school assembly this afternoon were shared facts and information about Down Syndrome and about why it is celebrated on the 21st March because it is the 21st chromosome in human that is different in those who have Down Syndrome. We also got Macey-Grace to lead us in a whole school song signing to 'One Step Closer.' It was a very special moment and one of my highlights of the year so far. PROUD!